"Have you ever tangled with a famous/powerful person?" | PX This. Quora asks: Have you ever tangled with a famous/powerful person? What was the result? Whether intentionally or unintentionally, have you ever gotten into a conflict with someone famous? What were the circumstances? What happened exactly? How did you handle it? How did it end? Well, I hope I understand what you mean by "tangled," but according to the New York Daily News, I guess I tangled with Gwyneth Paltrow for being such a creep face. Personally, of all the hundreds of celebrities I, the "former maitre d’ to the stars," encountered and named in my book, I have no idea why the press chose to fixate on Ms Paltroll so specifically (that item was subsequently "picked up" by about a dozen other media outlets), cuz I really don’t think she’s all that interesting. But perhaps you disagree. 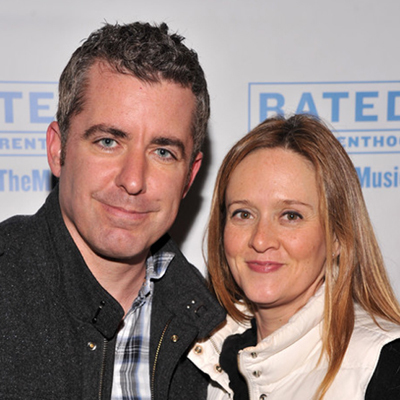 Far more notable to me is how I "tangled" with Comedy Central’s The Daily Show‘s Jason Jones and Samantha Bee over the concept for a television show based on the story told in that aforementioned very same book. It seems that Mr and Mrs Jones were commissioned by CBS to pen an "as-yet-unnamed" script very similar to the treatment I wrote/adapted, which remarkably, had been making the rounds of several prominent Hollywood talent agencies up to a year prior. "How did it end?" Well, we’re far from the end, but as of right now, I actually have a pilot (and title, and script) and they still don’t. And New York magazine called me "fierce," so there’s that. 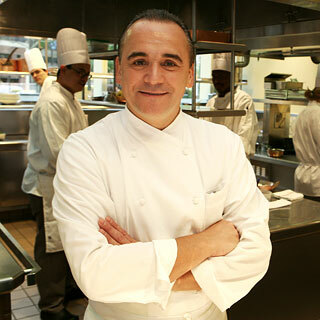 Of course, none of this would even be conceivable were it not for my "tangling" with global über-chef, Jean-Georges. It’s 468 pages long. Needless to say, kinda tl;dr right now. But because of it, I then had to "tangle" with various members of the food media, who resorted to lies, disingenuousness, and duplicity in order to suppress the information exposed in my book. maybe gives you some idea. "How did you handle it?" Ha ha ha ha I wrote another one. Slow your roll there, homey. We’re just beginning. But wait, there’s more! 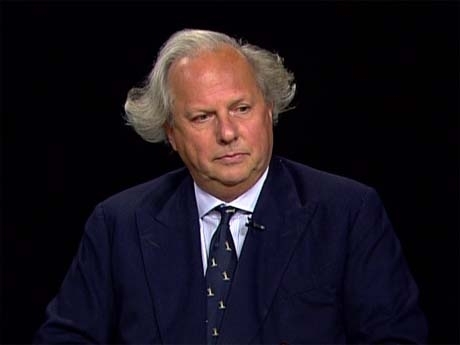 Do you recognize the editor-in-chief of Vanity Fair, Graydon Carter? Well, to give you an idea of how powerful he is, there was this one time… at band camp… [sorry, couldn’t resist] I was talking to super-producer Brian Grazer asking him to executive-produce my pilot (I swear, no exaggeration). And I said to him oh but oops, we kinda make fun of his buddy Graydon Carter for the way he messed up restaurant 66 (long story). And Brian Grazer replied, "that’s not good." In any case, do yourself the biggest favor right now and watch this video ha ha ha ha it’s a laugh riot. You only have to watch like the first ten seconds. 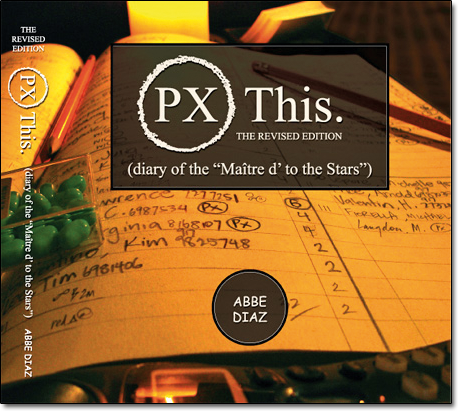 But if you watch it all the way to the end (3 minutes or so), you will get a special audio/visual treat, I promise. 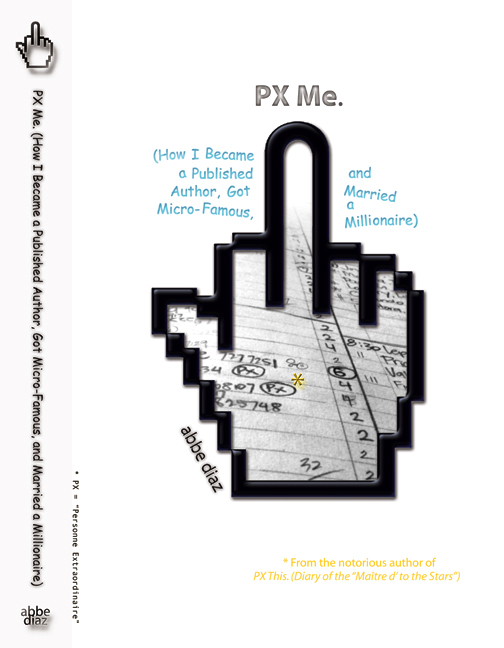 As if that’s not enough, I guess now I am "tangling" with half the snarky bloggers in all of New York City by releasing my second book [now available on Amazon!]. 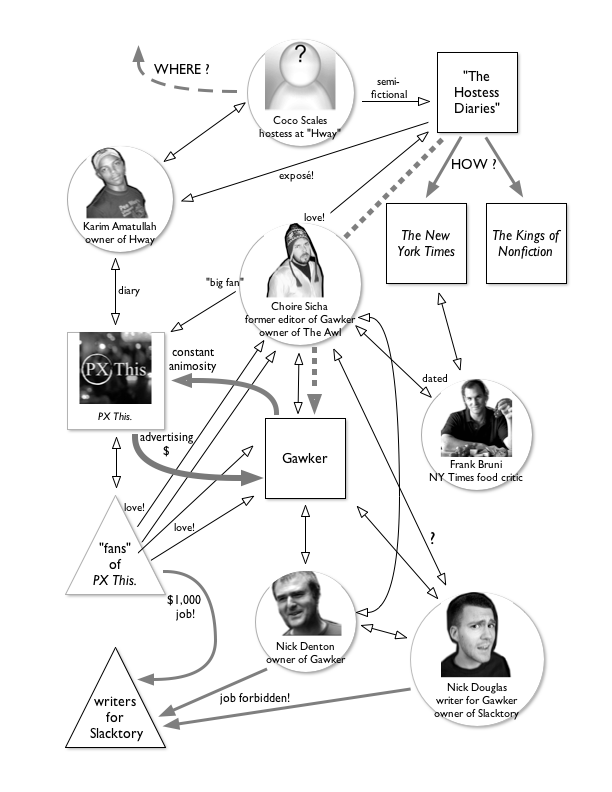 Like Choire Sicha and Nick Douglas and Joshua David Stein, and their [former] boss, Gawker head honcho, Nick Denton. Abbe Diaz’s answer to Journalism: What are some of the worst breaches of journalists’ ethics? Sorry, confused? Well, now you know why it’s a book.